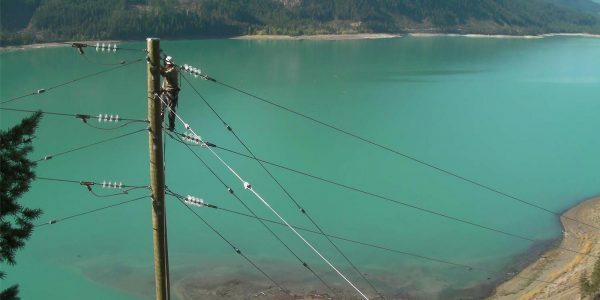 Hundseth Power Line Construction – HPL is among the leaders in the power line industry, operating in the following areas of Saskatchewan and Manitoba. 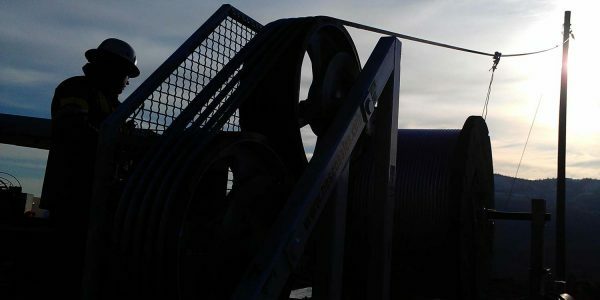 With a combined 85 years experience, Hundseth Power Line Construction takes pride in delivering on time and in the safest manner. 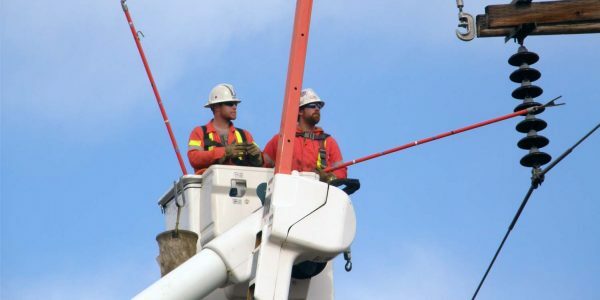 With facilities in Saskatoon (Head Office), Regina, Humboldt, Brandon and Winnipeg, HPL offers an operating and support staff of over 200 with experience in 5kv, 14.4kv and 25kv systems – in both overhead and underground distribution and construction. With facilities in Saskatoon (Head Office), Regina, Humboldt, Brandon and Winnipeg, HPL offers an operating and support staff of over 200 including safety and training, mechanics, mobile mechanics and welders along with equipment sufficient to support all operations. We’re looking for people with a positive attitude and strong work ethic to help us continue to provide industry leading service. If you take pride in the job you do, are looking for growth opportunities, and wish to work for a fair employer, Hundseth is the place for you.